Here’s another fact though, only 9% of businesses are using YouTube properly, and it could be your most valuable asset for appearances, impact and search engine results. The right combination can create a powerful online presence that attracts your ideal client and beats out the competition with SEO Google and YouTube ranking. If you are ready to get Google placement, high quality videos produced for you, and a consistent growth in conversion and increase in credibility and authority, then schedule an appointment today. 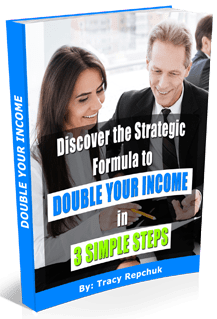 It’s the untapped goldmine and I have a formula that can catapult your business in every way.